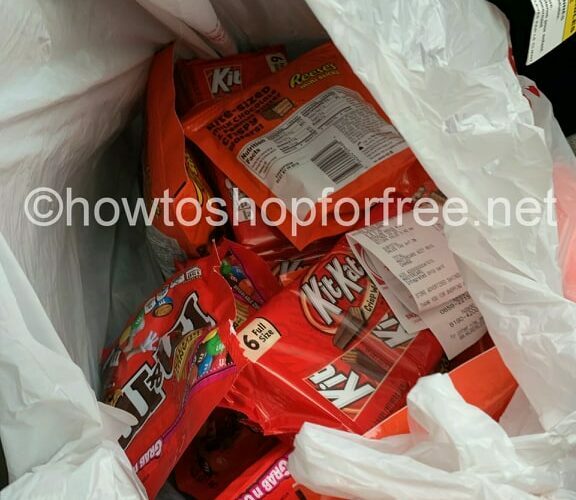 RUN CANDY DEAL! 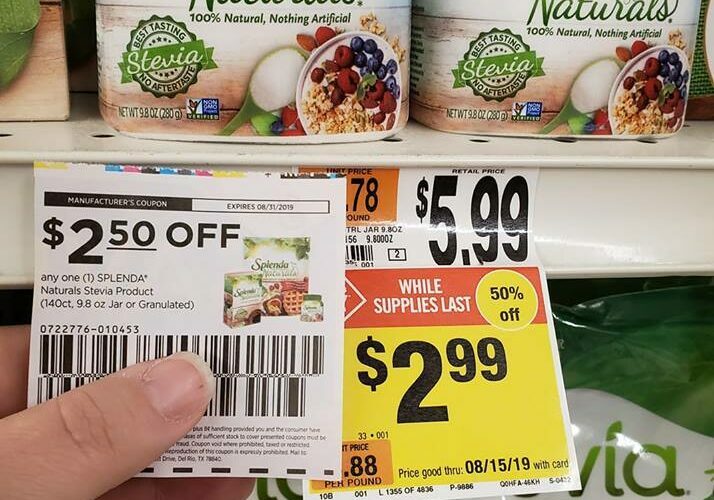 90% off at Walgreens! 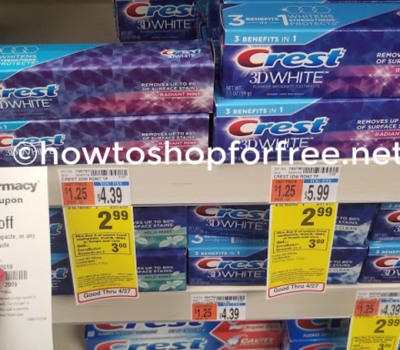 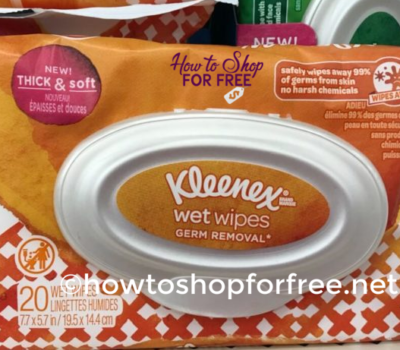 Lip Care Clearance at Dollar General Starting 04/23! 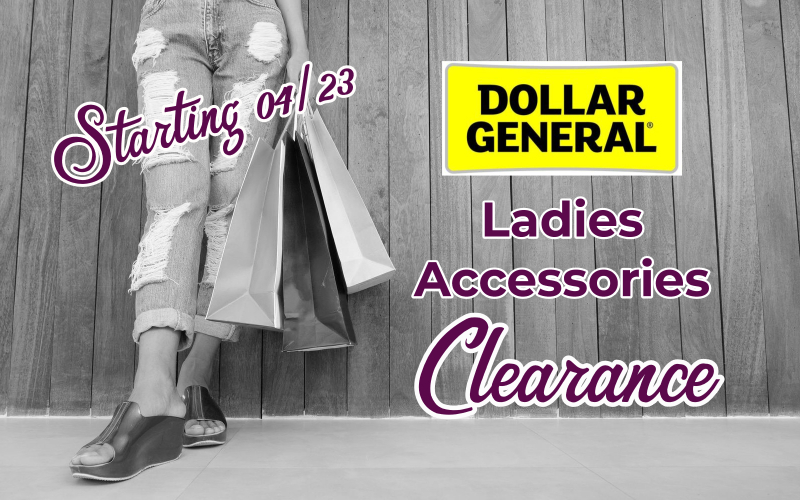 Ladies Accessories Clearance at Dollar General Starting 04/23! 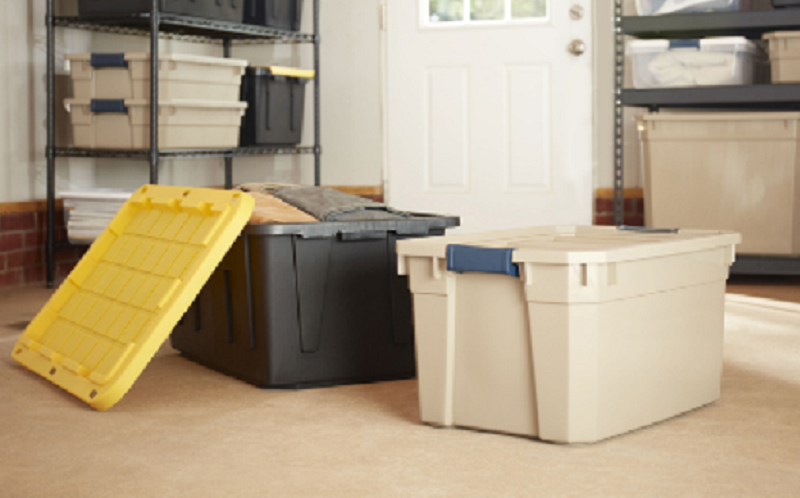 Storage Clearance at Dollar General Starting 04/23! 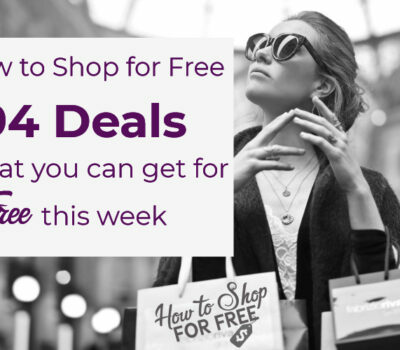 Athletic Jackets as low as $1.00! 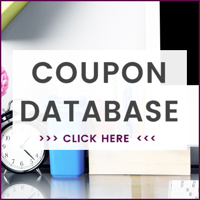 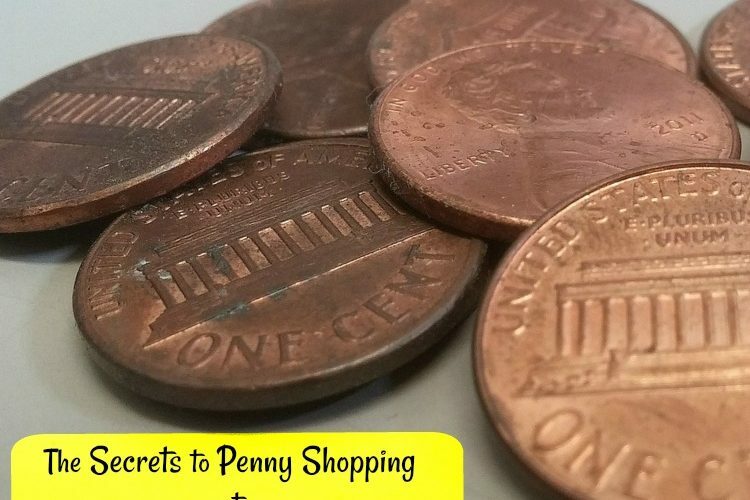 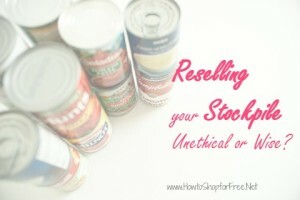 Dollar General Penny List and Clearance Round Up ~ Starting 04/09! 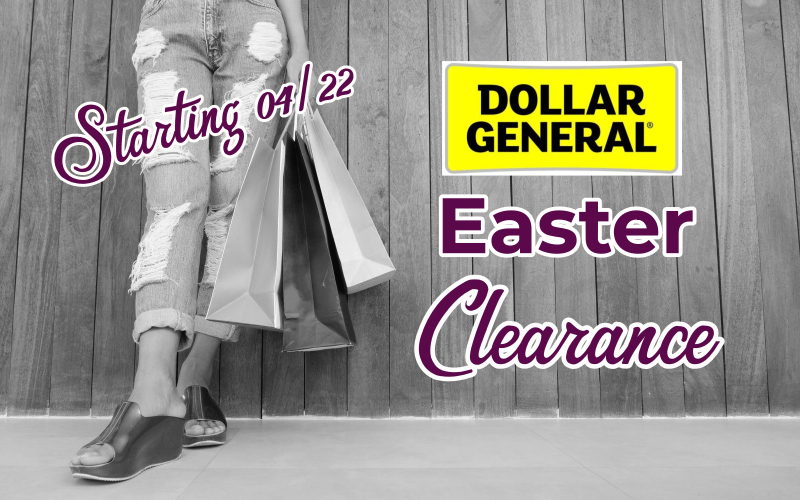 Party Supplies Clearance at Dollar General Starting 04/09! 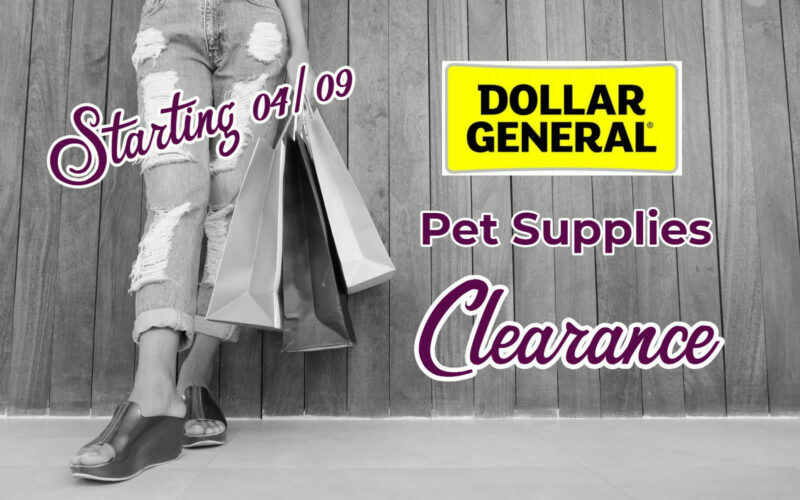 Pet Clearance at Dollar General Starting TODAY! 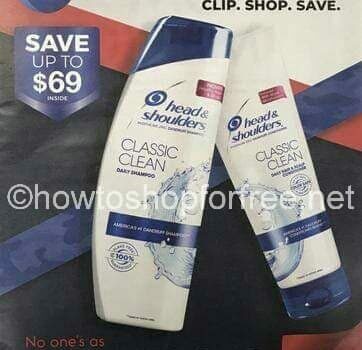 Look What’s 90% off at Dollar General Starting TODAY! 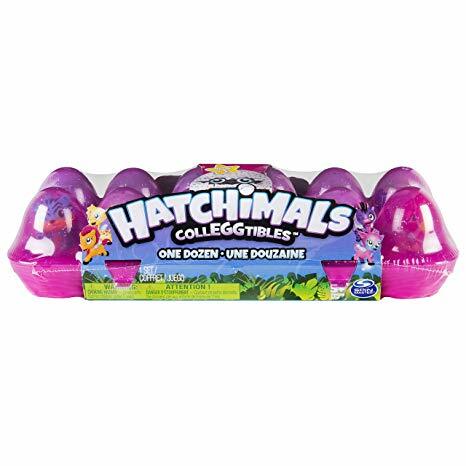 Hatchimals Colleggtibles 12 pack Egg Carton ONLY $.99! 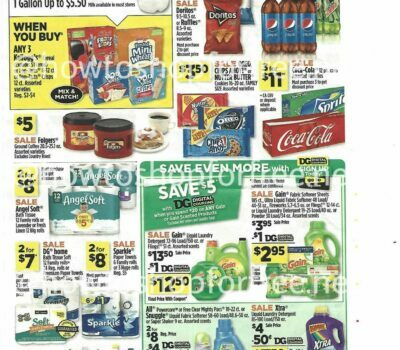 Dollar General Penny List and Clearance Round Up ~ Starting 04/02!